The San Pedro Town Council (SPTC) plans to implement a new norm that will see beach restaurants and bars paying a fee for accessing the beach. This implementation will apply to those private businesses that keep tables and chairs on the beach for the comfort of their customers. Such practice, according to the SPTC, has been encouraged to service the demands of the tourism industry. 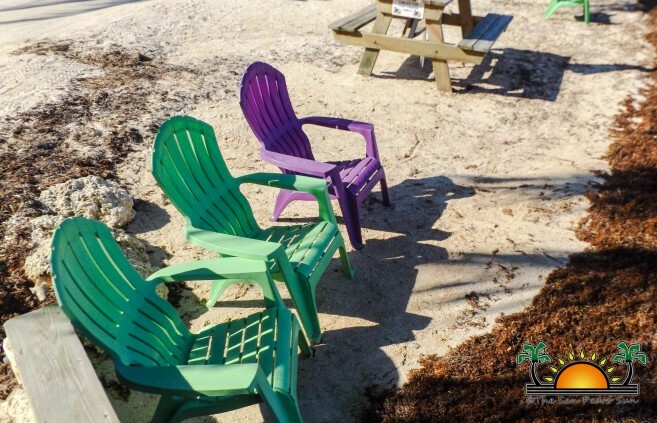 However, as the industry continues to grow, the plan is to eventually charge a fee for the usage of the beach, which according to the laws of Belize, is ‘Queen’s Land’ or public property. The Ministry of Natural Resources in Belize have, on different occasions, explained that all land up to 66 feet from the high water level is considered National Land or Queen’s Land. According to them, these areas are to be kept accessible to the public. Mayor Daniel Guerrero says that he understands it is a public area, but at the moment the practice is allowed because the industry calls for it. “It makes it warm and welcoming,” said Guerrero. “There must be a fee, but we have not been charging it, but eventually we will have to because they are using crown’s land,” Guerrero added that as the industry grows, private establishments that use the beach for business will need to pay a fee, charged by square footage. 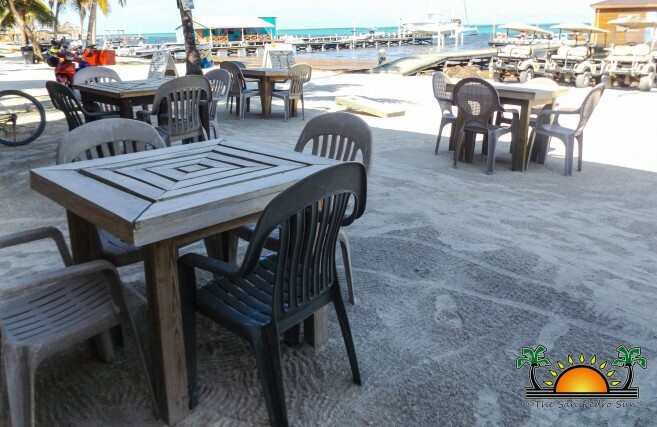 Speaking to some businesses along the beach, they stated that the norm might be conflictive since then they will have to charge their customers for the usage of chairs and tables. They understand the law referring to the Queen’s Land but believe it could be difficult to convince private businesses to adopt the idea. However, they do not see such implementation taking place anytime soon. Before the implementation of this rule, the SPTC will be surveying to determine where the Crown Land begins. The Mayor said that once the boundaries of private and public space are determined, businesses will have the option to pay the fee if they want further access to the beach to cater to their customers. Guerrero said that before any decision is made, they will meet with the different establishments that conduct business on the beaches and inform them of the policy. Guerrero, however, did not set a timeline for the fee implementation. He indicated that it is in the preliminary stages, and not yet a policy. Questions about this initiative may be directed to the SPTC by calling 226-2198.